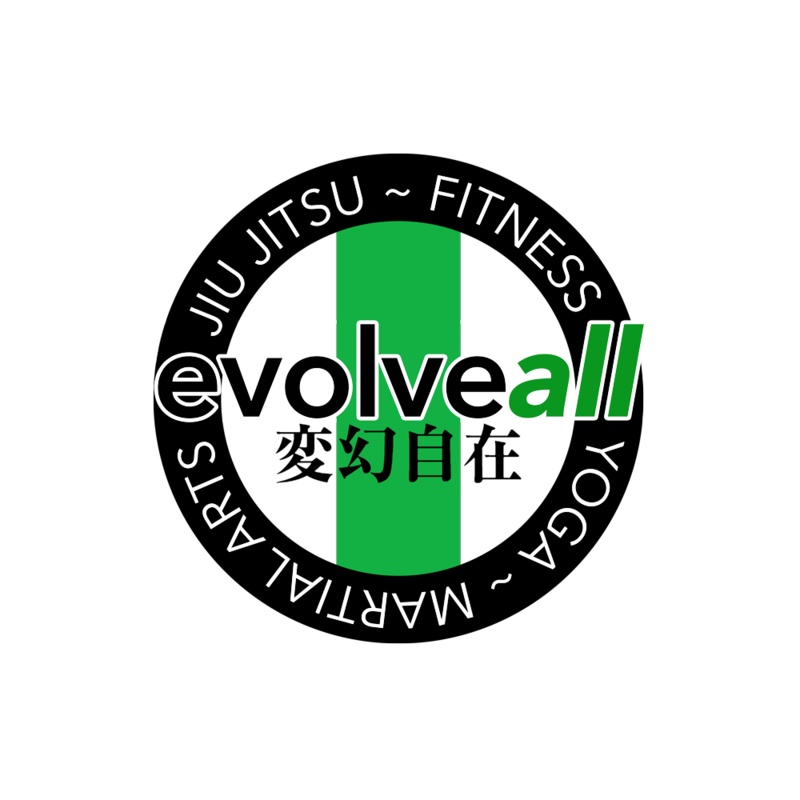 EvolveAll is an ever developing community of people all interested in personal growth. With a place like this we can’t help but attract some great people. We have started to list them here so that the people of our village have trusted friends that they can go to if they have the need. To be added to the list send us an email! Full service real estate agent, licensed in Virginia, Maryland and the District of Columbia. An advisory firm aiding organizations in strategic goal development, partnership strategy and stakeholder engagement to address social, economic and environmental challenges globally. A lifestyle & natural light photographer in Northern Virginia specializing in family, newborn & maternity portraits, business head shots, and wedding & event documentation. Your story needs to be told. Rosso Writing will help your organization tell its story so the people and communities you serve can thrive.